Phil Ivey? Daniel Negreanu? Phil Hellmuth? If you ask the average casual poker player this question, there is a good chance that they will list the names above. If you ask the players listed above who they think the top tournament players in the world are, there is a good chance that they will say the name "Erik Seidel". Erik Seidel isn't flashy. On the exterior, Seidel is well-mannered and polite - you will never see Seidel berating another player at the table or flipping out after taking a bad beat. On the inside, Erik Seidel is a shark who has done incredibly well for himself over the years, establishing himself as one of the most consistent winners on the tournament circuit. The fact that Erik Seidel is still a formidable and successful player 23 years later is a rarity in the world of poker, where many players take down a big score, only to disappear and never be heard from again. 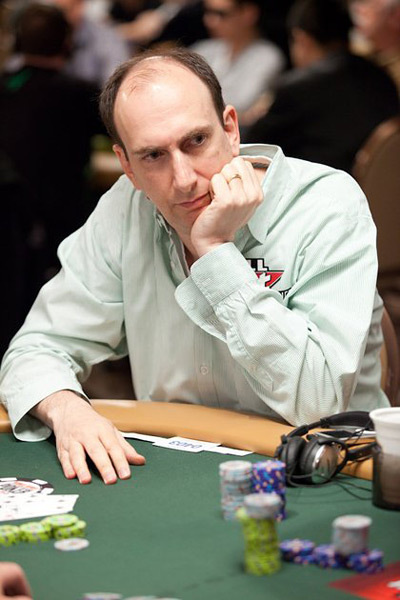 Over the past 23 years, Erik Seidel has put together an incredible poker resume. In addition, Seidel also win the WPT Foxwoods Poker Classic in 2008 for $992,890. As you can see from the results listed above, Seidel is comfortable playing many different variations of poker, which is a big reason why he has been able to amass 8 World Series of Poker bracelets over the course of his career. 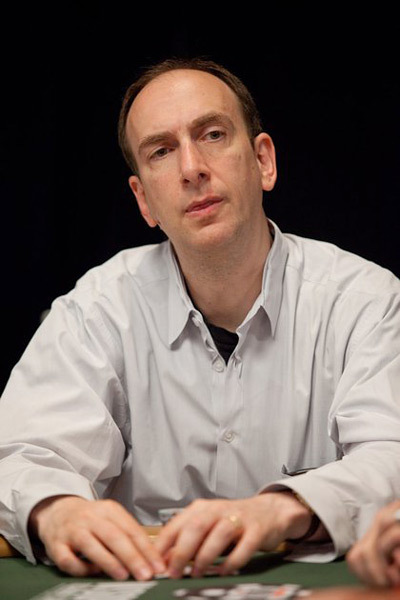 Erik Seidel has the admiration of many of his peers in the poker world, which is why he was elected to the Poker Hall of Fame in 2010, along with Dan Harrington. You will be very hard-pressed to find anybody with anything bad to say about Erik Seidel. Erik Seidel was born on November 6th, 1959 in New York City. Seidel has always been a gamer - he started out in the world of tournament backgammon before eventually making the move to poker. Erik Seidel has made many great decisions at the poker table during his career, but one of his all-time best decisions was choosing to get involved with Full Tilt Poker during its early days. 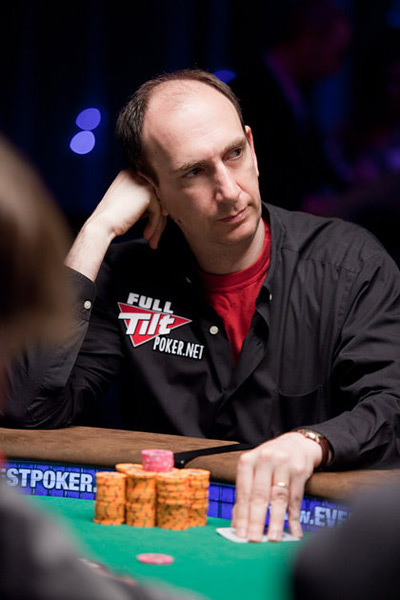 Erik Seidel is a member of "Team Full Tilt", which means that he very likely has an equity stake in Full Tilt Poker (and it's associated companies). 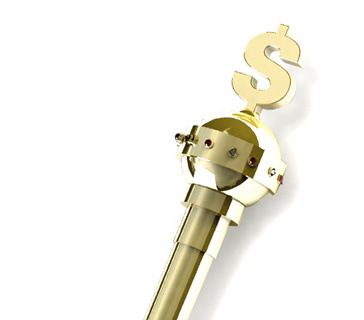 Given the fact that Seidel was involved in Full Tilt Poker from a very early stage, you would likely be correct in assuming that Seidel has one of the larger individual stakes in the company. There are many "characters" in the poker world. You have people that scream and yell, people that pound the table when they take a bad beat and people who make sure to berate their opponents at any opportunity. Erik Seidel is not this type of player - instead, he is a quiet assassin, leaving a trail of bodies in his wake as he continues to add to his extremely impressive poker resume. People don't really talk about Erik Seidel that much, and that's just the way that he likes it.